Hamilton Center will host a carnival Friday, May 5 for Youth Mental Health Awareness Month. The event will be held from 4-6 pm in front of Hamilton Center’s Child and Adolescent Service building, 500 8th Ave. in Terre Haute. Mental Health Month was started 68 years ago by Mental Health America, to raise awareness about mental health conditions and the importance of good mental health for everyone. Sometimes people – especially young people – struggling with mental health concerns develop habits and behaviors that increase the risk of developing or exacerbating mental illness. These could be signs of mental health problems themselves. According to the National Institute of Mental Health just over 20 percent (or 1 in 5) children, either currently or at some point in their life, have had a seriously debilitating mental disorder. Through this event, Hamilton Center is raising awareness of these issues by providing education while working to break the stigma. The event is for the entire community, but specifically aimed at children’s mental health. 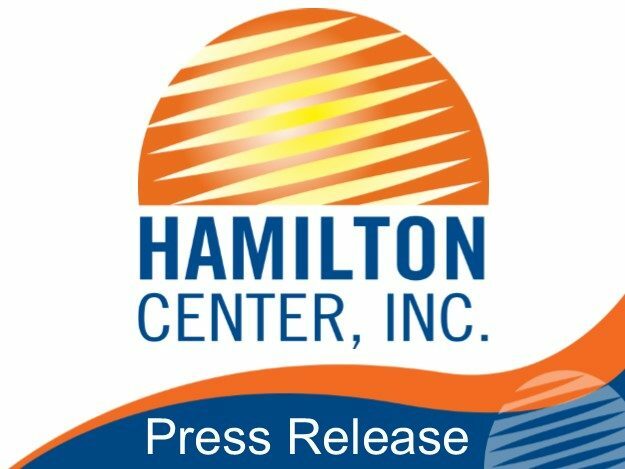 “Hamilton Center’s Child and Adolescent Services would like to thank the community for continuing to work towards decreasing the stigma associated with mental health and therefore focusing on increasing the mental wellness of our community as a whole,” said Anastasia Godsey, Program Manager of Child and Adolescent Services, Hamilton Center. Community partners will provide informational booths at the event focusing on literacy. There will be a book giveaway, dunk booth, bounce house, hotdogs, popcorn, and more. The event is free to the public. “Prevention and early intervention services are critical for children and families, said Melvin L. Burks, CEO of Hamilton Center. “The carnival is a way to celebrate children and families, learn about mental health while having fun.” he said.